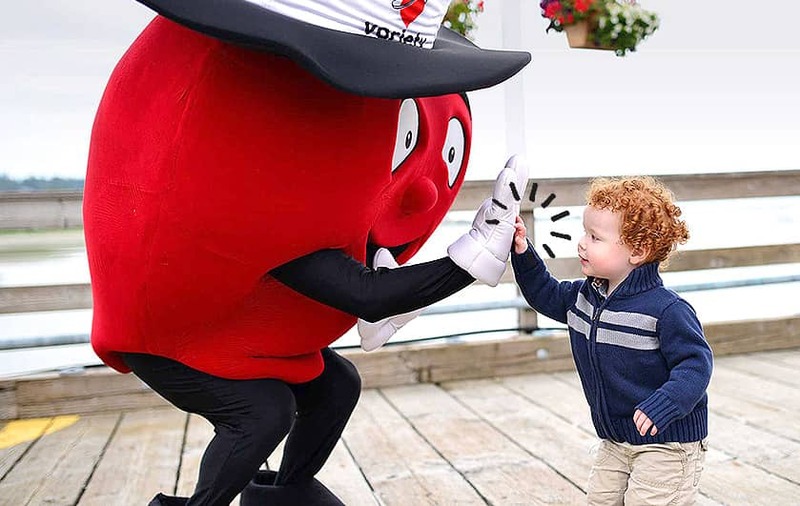 Variety – the Children’s Charity offers a range of rewarding opportunities for your business to get involved with helping kids in need, from high profile cause-related marketing campaigns and event sponsorship to fundraising and team engagement opportunities. For children who are sick, disadvantaged or who have special needs, life can be tough. When families are struggling to cope, Variety provides much-needed support for things like specialist equipment, therapy, and medical supplies. Your business can make a positive, lasting difference to the lives of children in need. In return, your staff will get to see the direct impact they are having on the children and families you support. All children deserve the same opportunities in life. No matter what hardships they may face. Partnering with Variety demonstrates your organisation’s commitment to corporate social responsibility as you will be helping thousands of children and their families when they need it most. Through your partnership with Variety, you’ll be helping kids gain independence and the freedom to be themselves, regardless of their ability. You’ll be supporting them with things like wheelchairs, walking frames, hoists and vehicle modifications. Even in-home therapy equipment like trampolines and pools. Children with special needs can communicate better with additional specialised support.. You’ll be providing life-changing equipment including communications devices like iPads, laptops, Braille notetakers and specialised software. Being a charity partner with Variety means you’ll be helping families care for their children with a medical condition in their own home by providing vital medical items and equipment, including feeds, nappies, orthotics, seizure alarms and sensory equipment. Variety offers specialist help to children affected by a rare disease or condition. 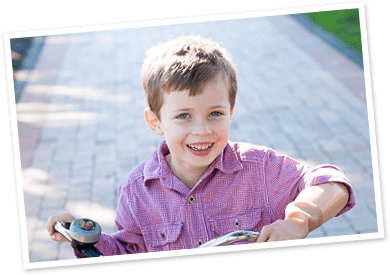 When families are finding it difficult to access support for their child’s condition, you’ll be helping provide medical support grants of up to $1000 and ongoing case management services. You can support schools and other organisations with things like Variety Sunshine Coaches, which can be wheelchair modified, for getting kids to school, and modified playgrounds and equipment for children with special needs. For a child or adolescent, losing their hair can have a profound effect on their life and self-esteem. Partnering with Variety means you’ll be helping provide wigs for kids who have lost their hair due to alopecia, cancer or other medical conditions. Some children have such special needs that they require one-of-a-kind pieces of equipment. This can be out of reach for many families who are already struggling to cope financially. You can help ensure no child misses out on bespoke equipment that will change their quality of life significantly. Partnering with Variety means you’ll be helping children reach their true potential. You’ll be helping provide academic, sports or arts scholarships, encouraging any child, no matter what their ability, to follow their dreams. Every child deserves to reach their full potential, regardless of ability or background. Our corporate partners enable Variety to respond to the needs of children with the right help at the right time. We thank our donors and partners through unique volunteering opportunities and staff engagement including regular communication and workplace giving programs. Staff can also witness the joy of being a kid, through participating in our annual Kids Christmas Parties. Partners have experienced the goodwill generated by the Variety brand and feel compelled to partner year after year. 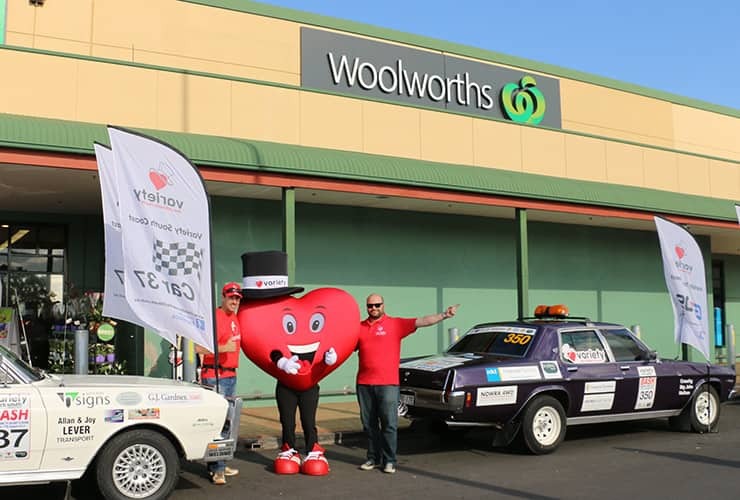 Woolworths has raised over $3 million over the past three years through in-store fundraising activities across NSW and ACT, providing children with scholarships, a Variety Sunshine Coach, life-saving hospital equipment and many more pieces of equipment and services for local Aussie kids. The Variety team are keen to speak with you about a partnership. We cannot continue our work alone and require the passion, expertise and enthusiasm of our corporate partners.